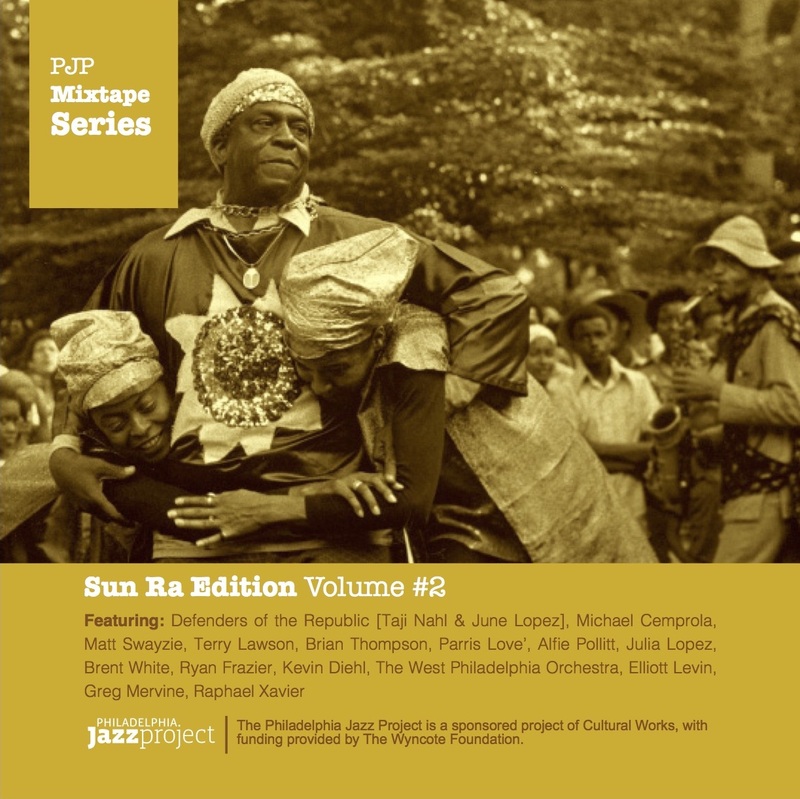 The iconic musician and thinker, Sun Ra [1914 to 1993] resided in Philadelphia; a city that he both loved and despised for 25 years. 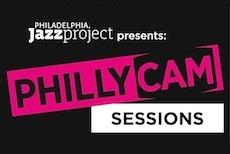 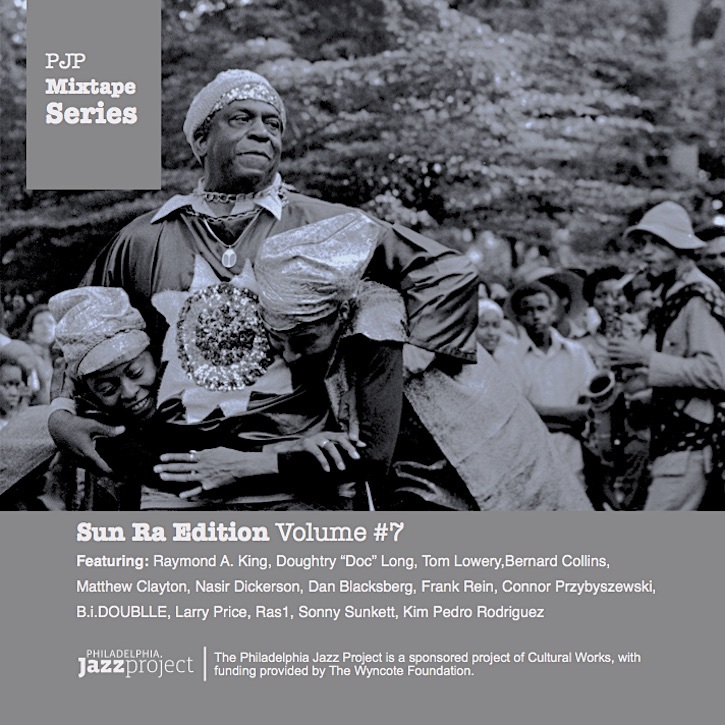 Many Philadelphia artists have been influenced by his artistry and philosophies. 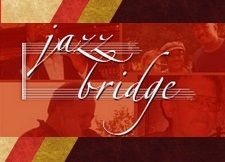 Perhaps his greatest achievement is his own record company which recorded and documented his music and ideas for almost 50 years. 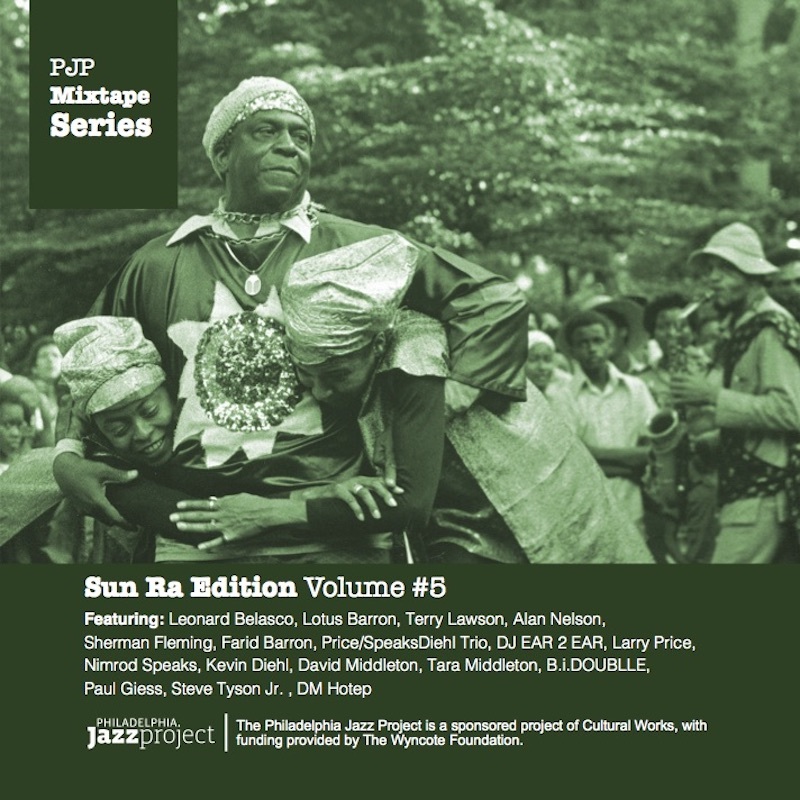 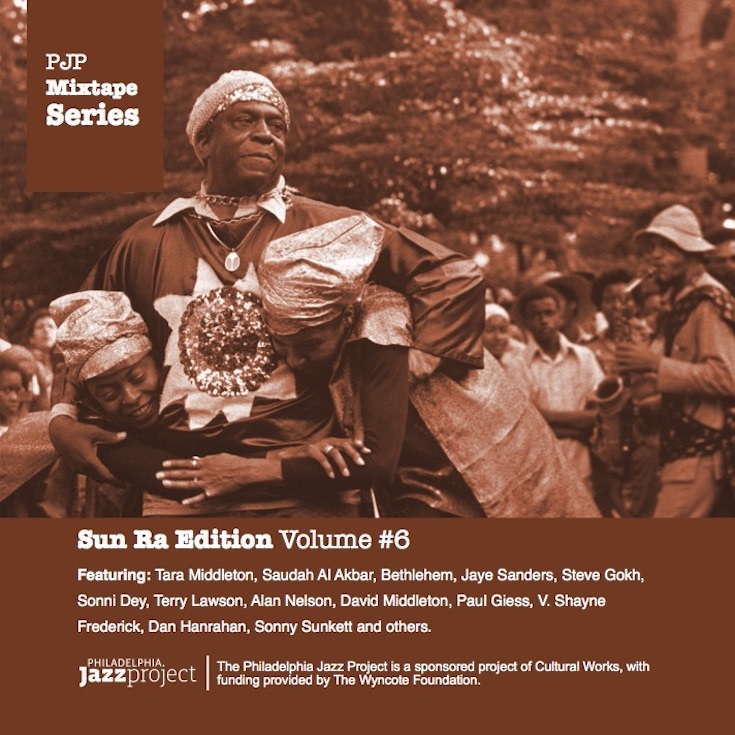 Celebrating that independent spirit, we announce the PJP Mixtape Series-Sun Ra Edition. 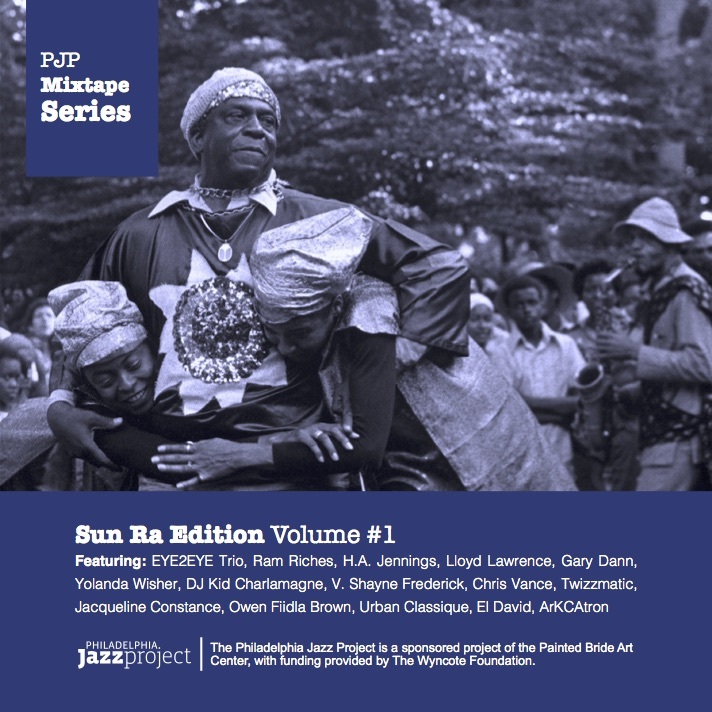 Bringing together rappers, poets, singers, turntablists and musicians, we were granted permission by the Sun Ra Estate to sample some of his music and to remix, or create new works. 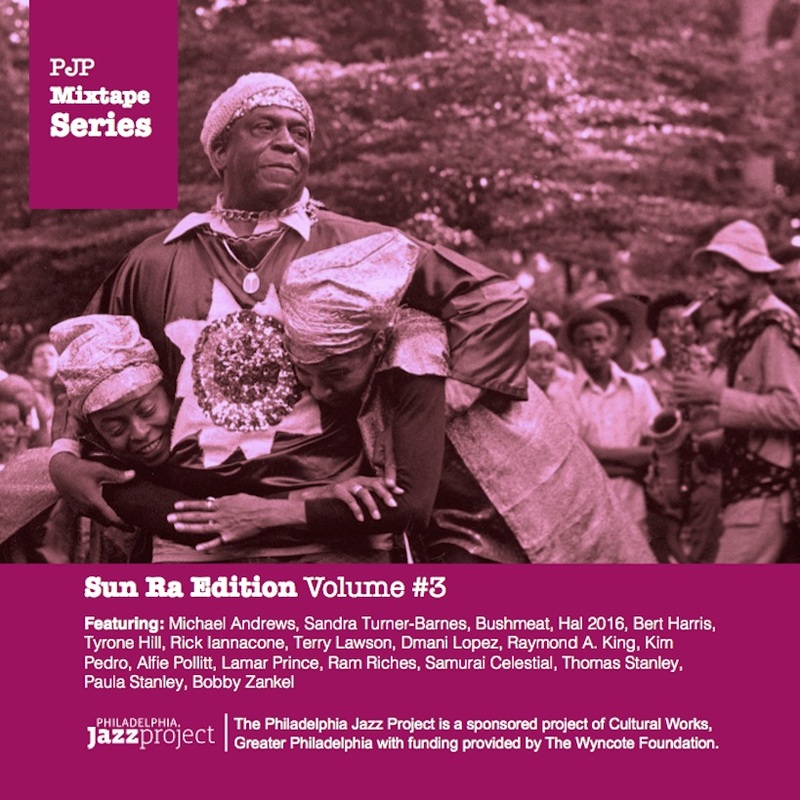 The series, which is available to the public as a free download, is an opportunity for you to check out the enduring musical and cultural impact of one of America's greatest artists; Sun Ra. Featuring music by Sandra Turner-Barnes, Michael Andrews, Bushmeat, HAL 2016, Tyrone Hill, Terry Lawson, Dmani Lopez, Alfie Pollitt, Kim Pedro, Samarai Celestial, Ram Riches, Bobby Zankel and others.